Our latest Ip camera system is monitoring your property for theft from anywhere in world with internet access. 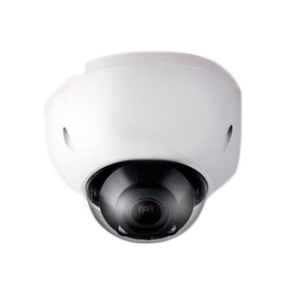 Ip security camera is modern device that can stream live footage to an computer. Using internet protocol camera to keep you watching from your tablet, smartphone, computer through a custom website. 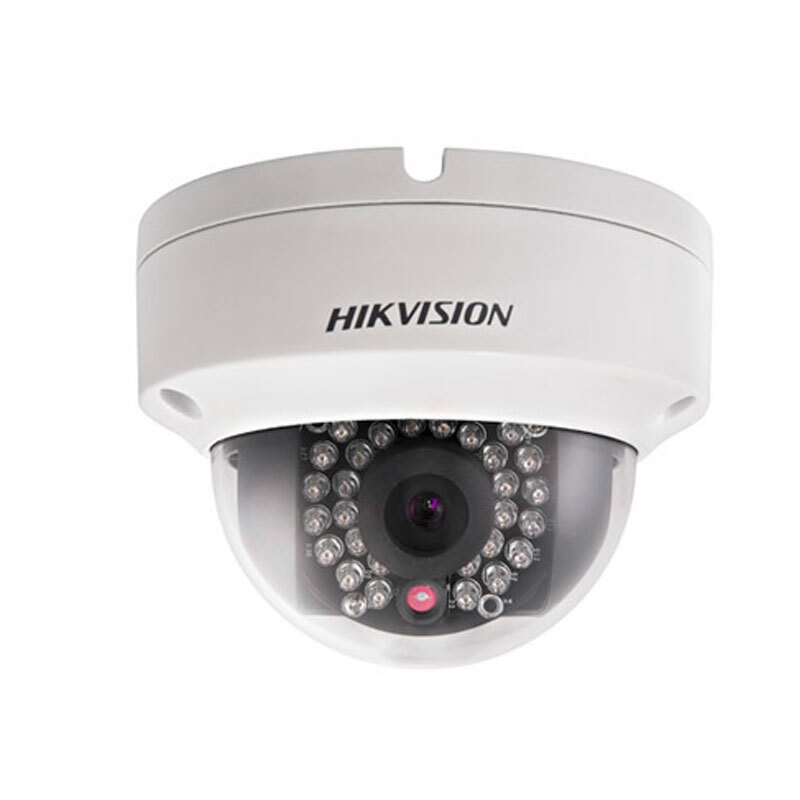 These camera provide better picture quality, remote video recording and remote monitoring. 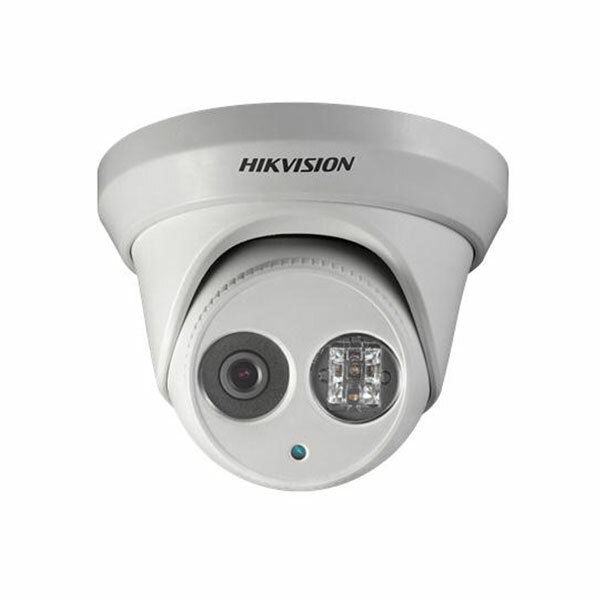 Wireless camera from Third Eye Vision are easy to setup and install.